Welcome home to this beautifully renovated 3rd floor penthouse in the popular Alexander Chase neighborhood! 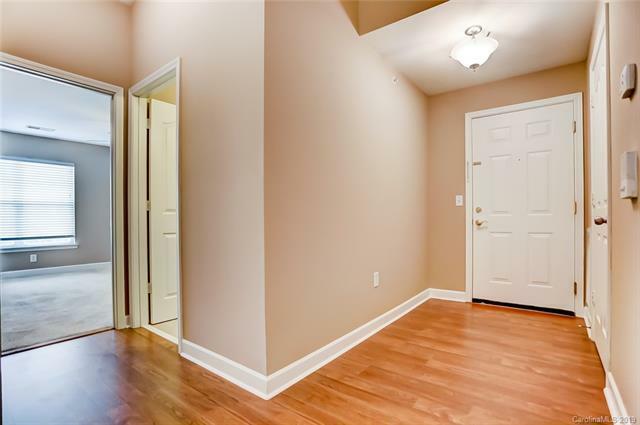 Great room boasts vaulted ceilings & wood burning fireplace w/ gorgeous glass tile. 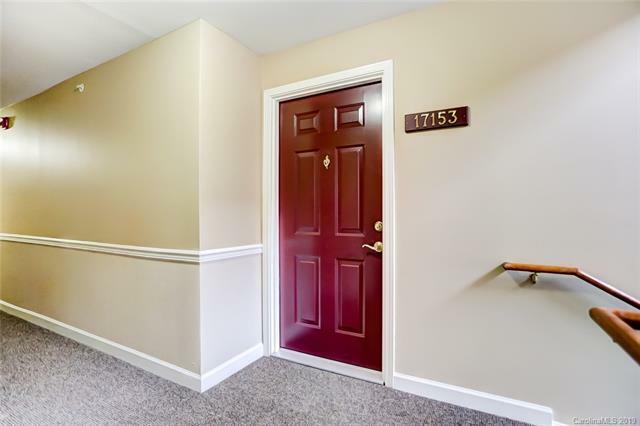 Fresh neutral paint throughout & all floors have been updated with Stainmaster upgraded carpet, beautiful laminate wood & gorgeous tile! 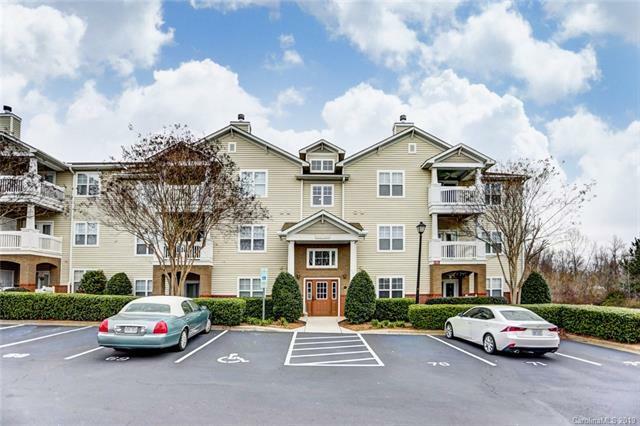 With this being an end unit enjoy the extra windows that add tons of natural light or enjoy your new updated light fixtures and dimmers throughout the condo! Kitchen has granite, tile backsplash, upper & under counter lights to create a beautiful ambiance! 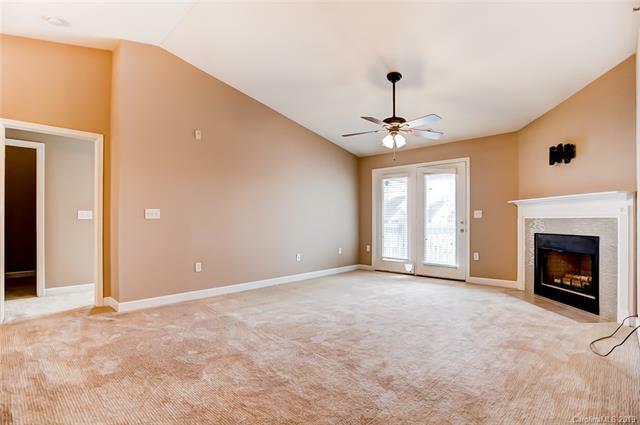 Large master w/ vaulted ceiling, & master bathroom w/ custom tile walk-in spa shower, quartz countertops & huge walk-in closet. This unit is move in ready!!! The neighborhood greenway connects to Birkdale Village, Robbins Park, athletic park, a a disc golf course. Come take a dip in the olympic size pool or visit the club house which has a library & fitness center!